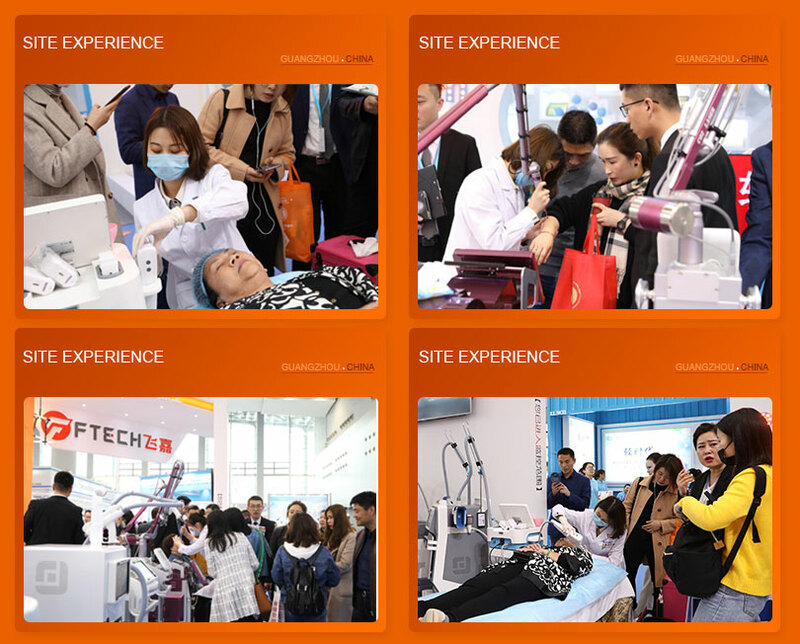 On March 20th, 2019, the Guangzhou China exhibition, a high-profile beauty event that brought together high-end exhibitors, buyers and industry professionals from around the China, ended successfully. As we all know, Guangzhou China exhibition is an international large-scale beauty exhibition, so FTECH demands itself with high standards. From the construction of the booth to the choice of exhibiting machines, FTECH’s attention to detail and strict quality requirements are reflected. 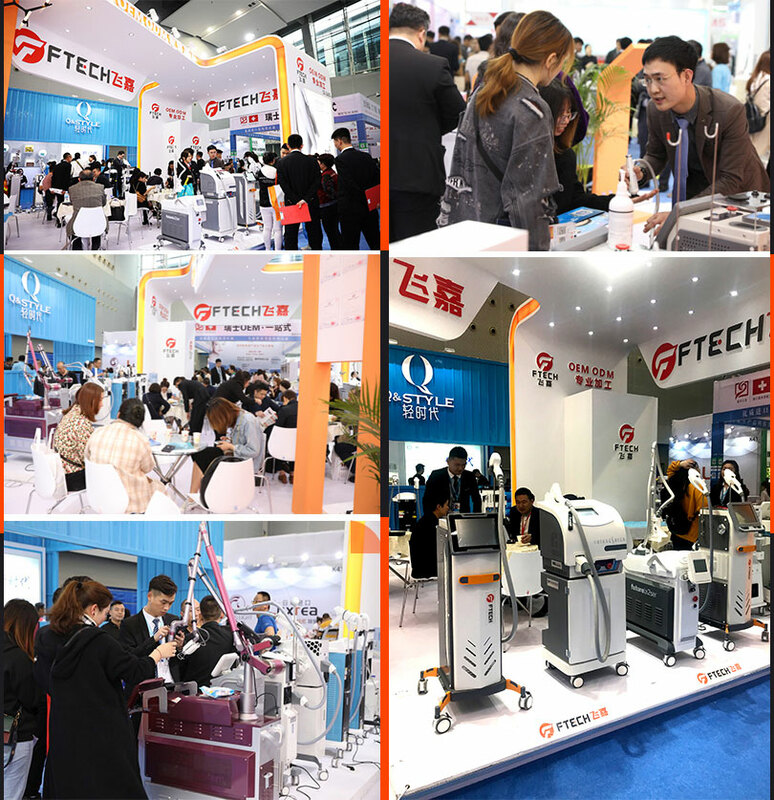 As the leading brand of beauty equipment in China, FTECH’s first participation in Guangzhou China exhibition has attracted the favor of countless customers. 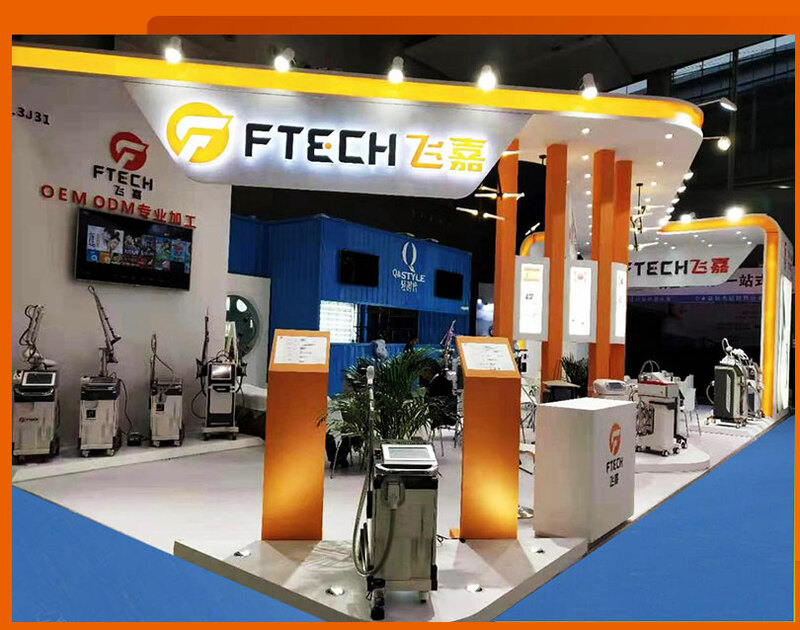 Guangzhou China exhibition, FTECH has won the praise of old customers and the affirmation of new customers, and has sold a large number of orders on the spot. Customer recognition is the goal and driving force that our company is constantly pursuing. 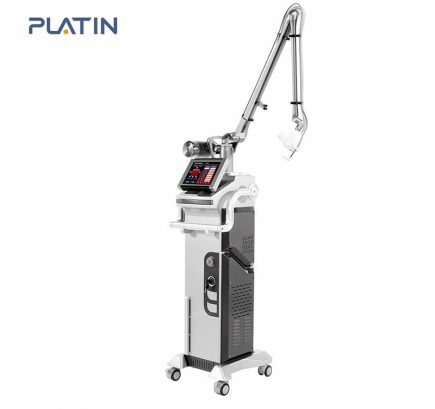 FTECH attaches great importance to the customer’s experience, attracts customers with exquisite booths and machine shapes, retains customers with treatment efficacy and experience, and returns customers with meticulous after-sales service. 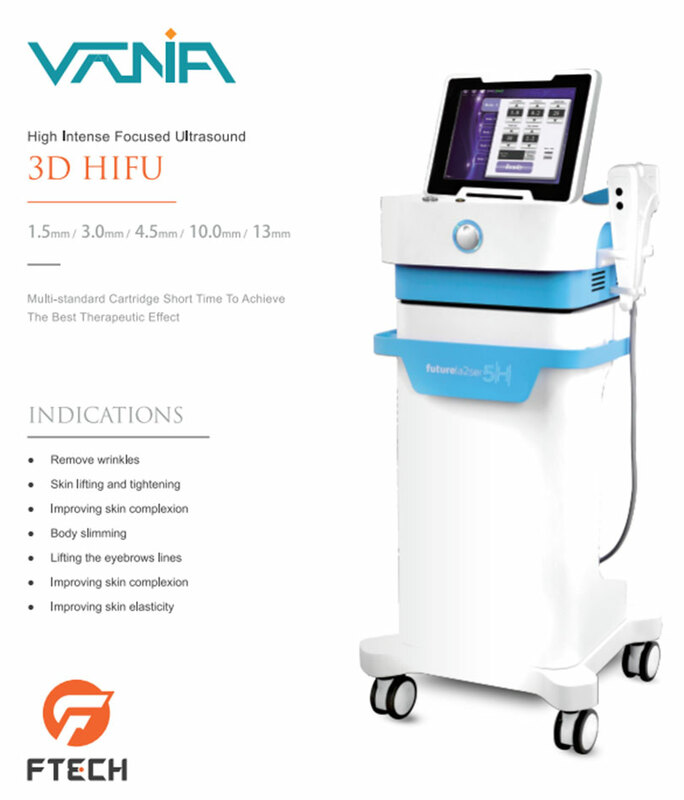 HIFU precisely positions the ultrasonic energy in the subcutaneous 4.5mm fascia layer, to achieve the best effect of shaping, lifting and firming. 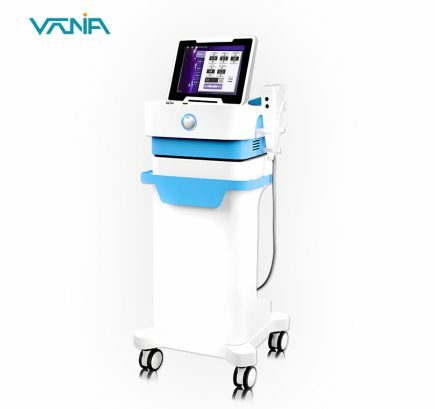 It acts on the collagen layer of 3mm under the skin, to rejuvenate the collagen, and achieve aging problems such as skin elasticity, whitening, wrinkle removal, and fine pores. 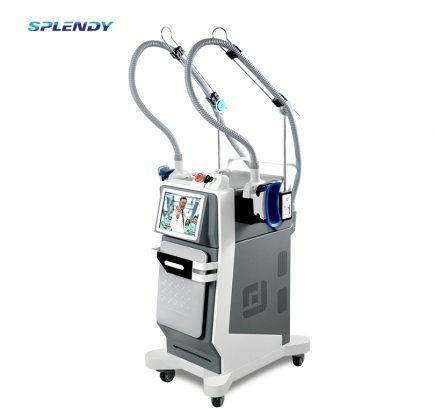 At the same time, because the energy is swept across the epidermis, also the skin can be lifted, tightened，contoured in a second. 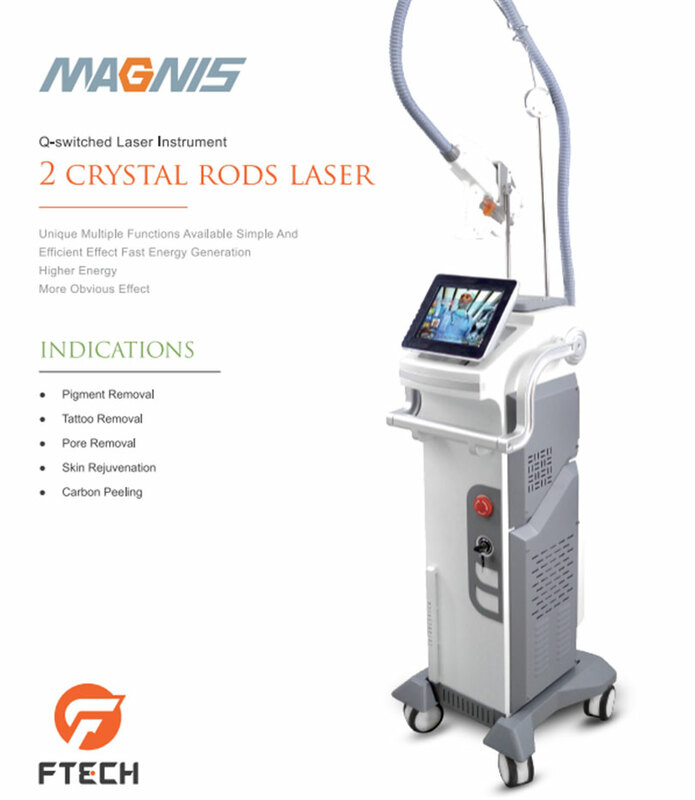 Double rods Q-switched Nd:Yag laser can constantly emit higher energy to break the pigment in the tissue more efficient. 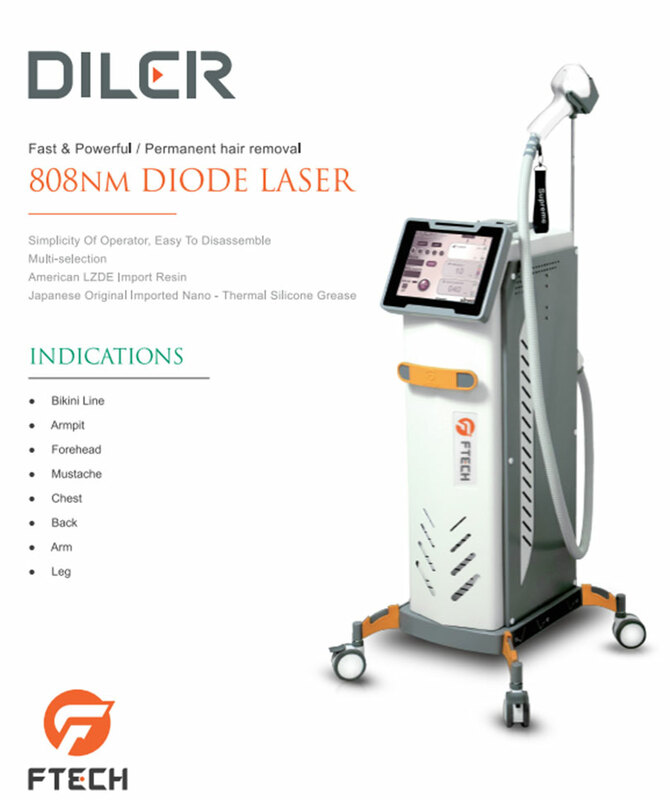 1064 and 532nm lasers can reach target tissue in a short time with high energy. 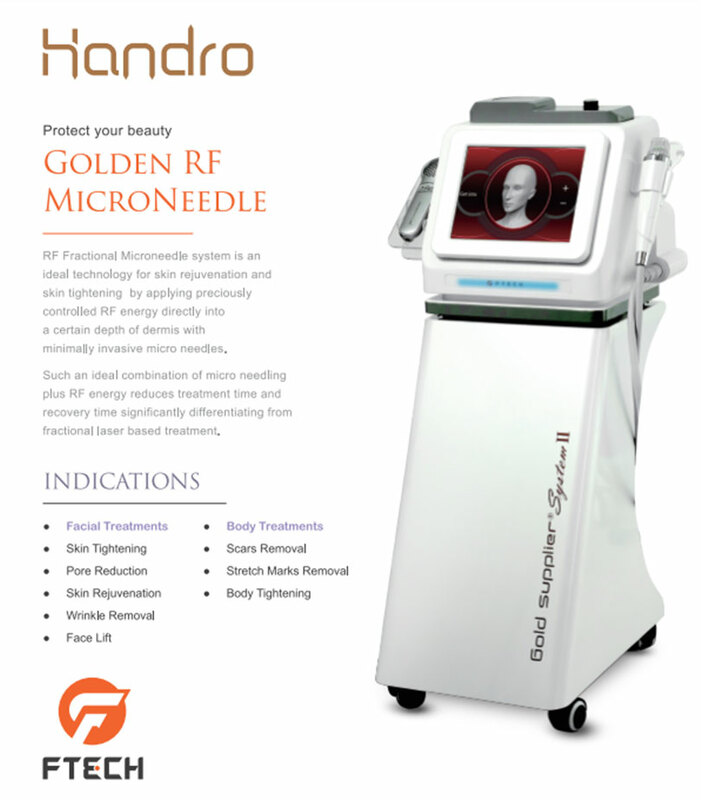 The laser is selectively absorbed by the pigment to blast the pigment cluster into fine particles. 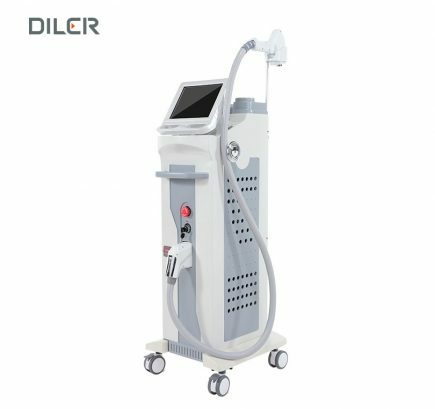 Fine pigments will be excreted by metabolism, Achieve the effect of removing tattoos and pigments. 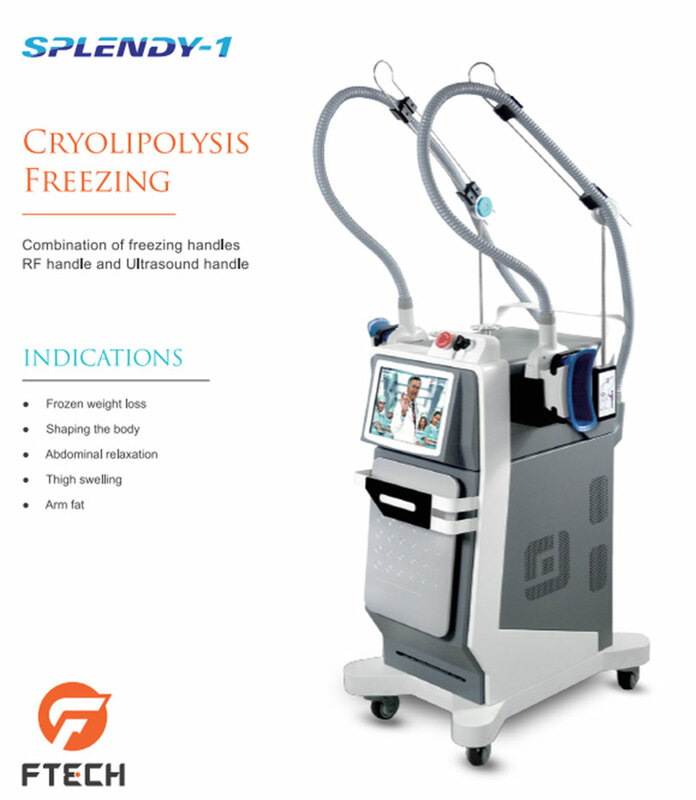 Cryolipolysis technology, the frozen fat-dissolving device is placed on the surface of human skin to cool the subcutaneous tissue to 5 ° C,the fat cells are aged and die successively,and through the metabolism excreted out of the body to achieve the effect of slimming.